Eagle Tyre is a reputed wheel and tyre dealer in Sydney, provides top quality branded wheels and tyres at affordable rate. 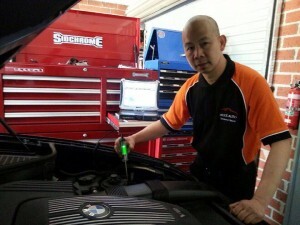 We are your one-stop tyre shop in Granville, Sydney. advice by specialists to meet all the needs of our customers. We ensure that our customers get the best purchase and tyre & wheel services from us. 4x4 heavy duty tyres, light truck tyres and many more. We also do log book servicing. We are your one-stop tyre shop in Granville, Sydney. them here. You can buy wheels of high quality at very affordable prices. You can view our impressive stock of wheels and tyres online. and wheel deals. We are sure you will find your best suited requirement in our tyre packages & wheel packages. used tyres and wheels purchase, wheel and tyre service, or simply advice.